Aylesford School Sixth Form is a Sixth Form for all. Students who study here do so because they want a small community feel to their study programme. Students at Aylesford School have high aspirations and expectations of themselves in order to succeed in their future careers. Over the last two years, our Sixth Form results have been impressive. Students show courage, confidence and character to use their initiative to break down any barriers encountered on the post-16 journey. Students have the open-mindedness and resilience to always ‘find a way’ in every aspect of their lives. 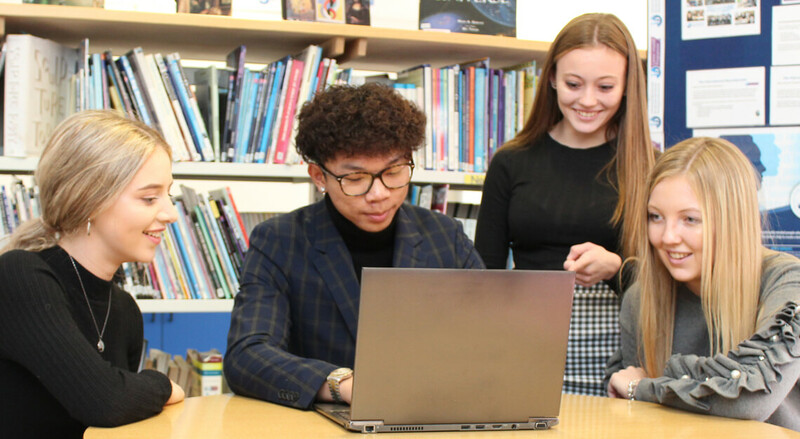 An inclusive Sixth Form that inspires our young adults to take responsibility for themselves, demonstrating pride in their community and making a positive contribution to the world. Our vision is to provide high quality academic and ‘Character Education’ which develops confident young people who are successful learners and contribute positively to society. 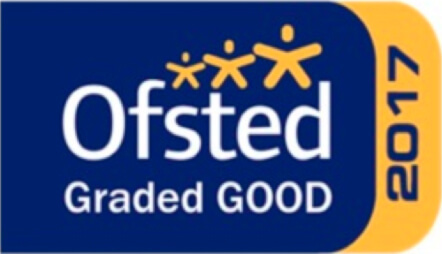 Aylesford School has been a part of the recent Parliamentary Education Review which published an article praising the impact that ‘Character Education’ can have on young people – last year, our Sixth Form was recognised by Ofsted who graded us as a ‘Good’ Sixth Form. Follow us on twitter @aylesford_6form to get an insight into life at our Sixth Form.